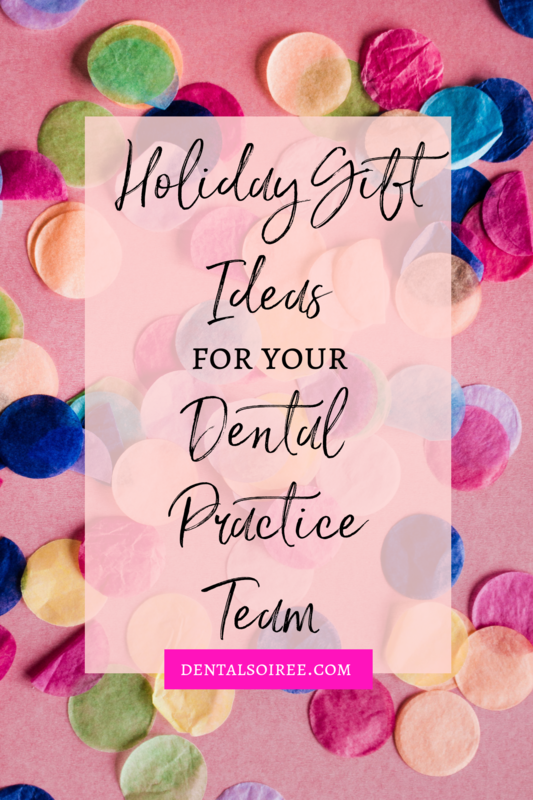 The holidays are right around the corner (cue panic) but if you haven’t thought about what to get your dental practice team yet, don’t worry! We’ve got you covered! 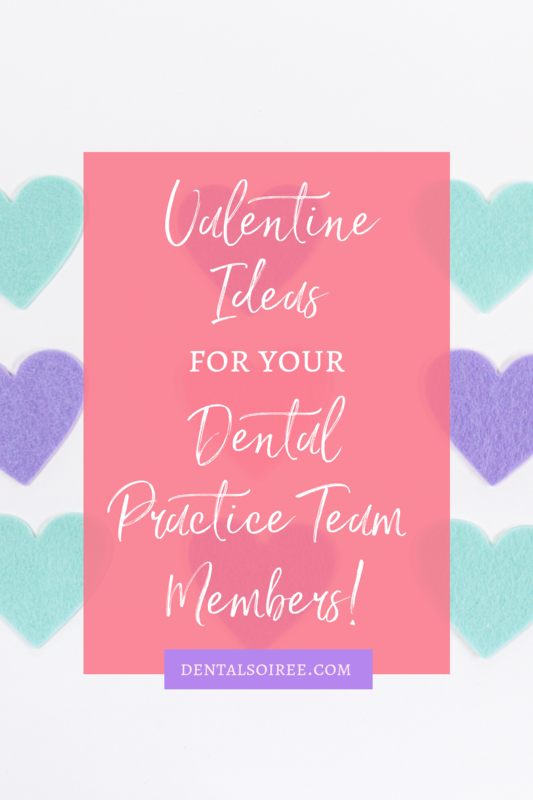 Just like last year, we’ve put together some gift ideas for you to consider when it comes to showing appreciation to your team members. 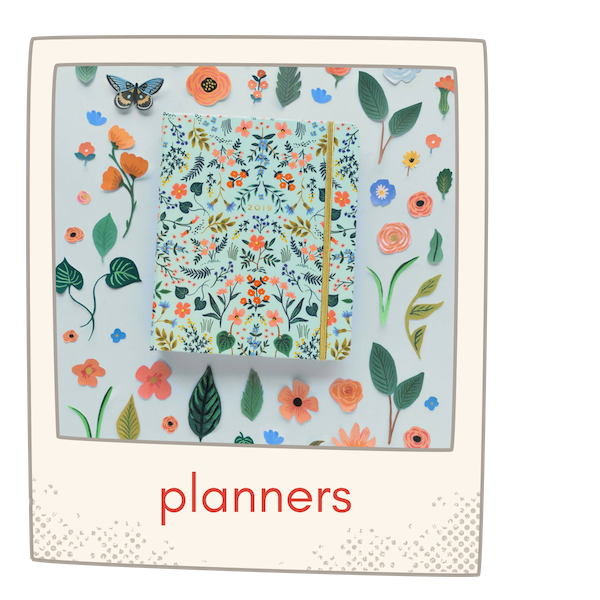 It’s time to start thinking ahead to 2019 and what better way to do that than with brand new planners! 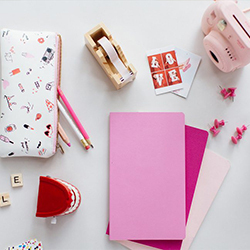 The beautiful, feminine ones over at Rifle Paper Co. or the trendy cools ones at ban.do are sure to be winners with your team! 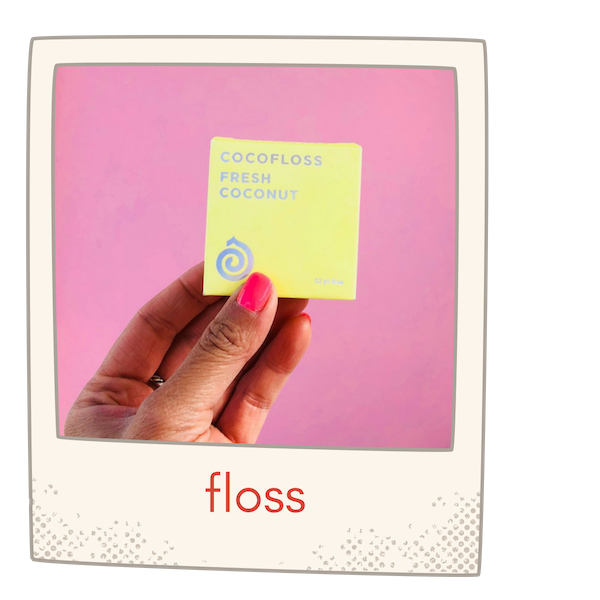 When you think of floss, you probably don’t think Cara Cara Orange or Fresh Coconut. Well, now you should! CocoFloss has unique flavored floss that will leave your mouth feeling as fresh as ever! 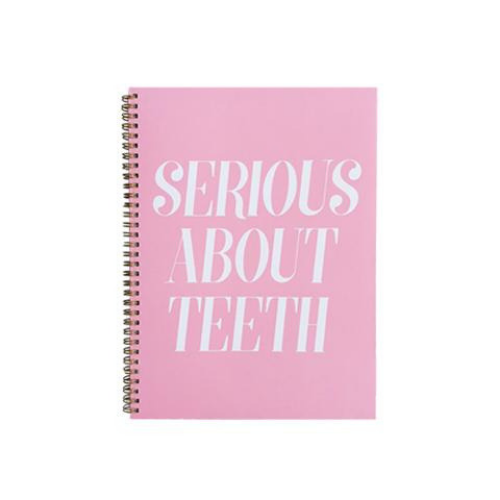 Your dental team will appreciate the fun take on a staple item. Pair a few flavors with a new Sonicare for the ultimate dentist gift ever! 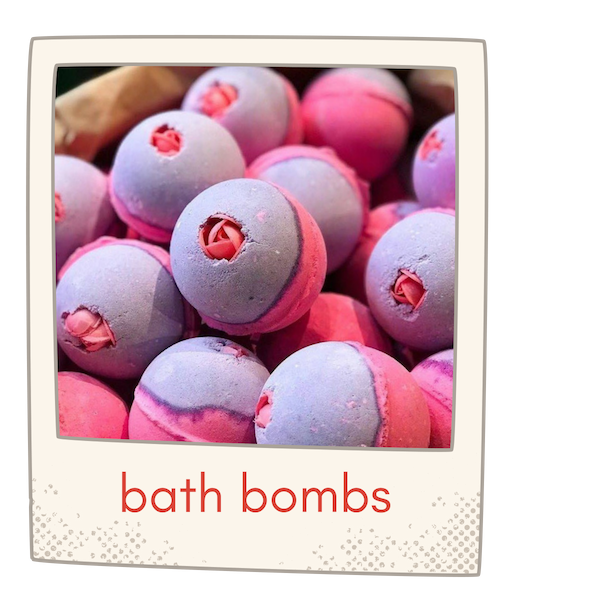 There’s nothing more relaxing and indulgent than dropping a gigantic bath bomb into a nice warm bathtub and vegging for a few hours. 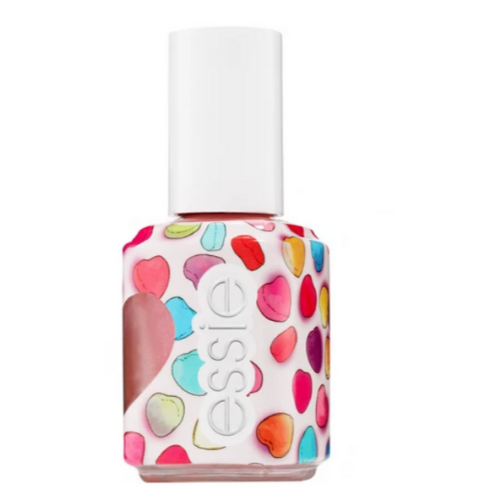 We love the ones from Lush, but you can also find really great ones at Bath & Body Works and Ulta. 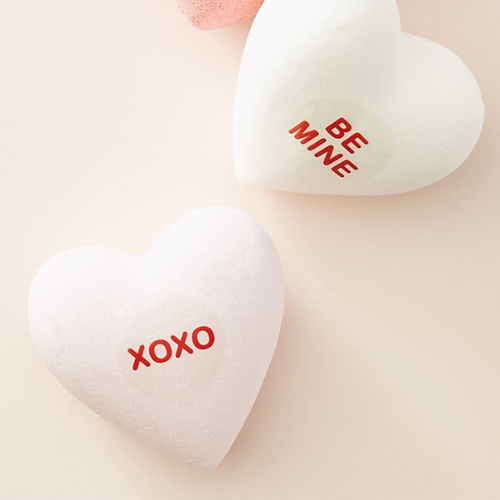 Pair a few bath bombs with some body wash and face masks and you’ve got a nice self-care bundle that your team will definitely appreciate! 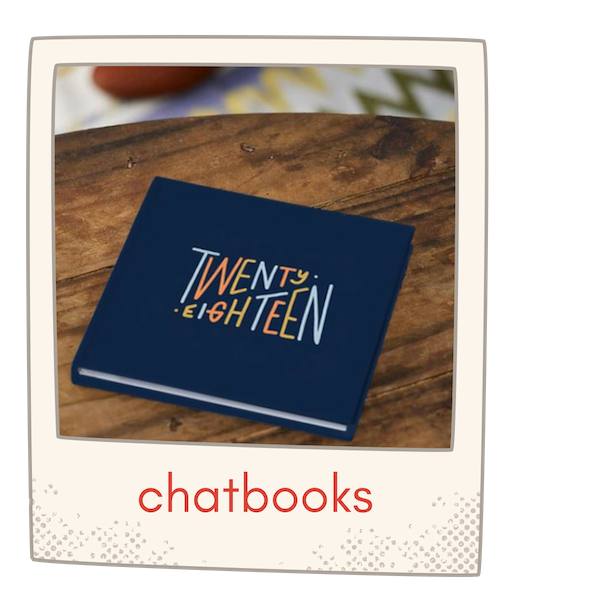 Once again, Chatbooks makes our end-of-year list! 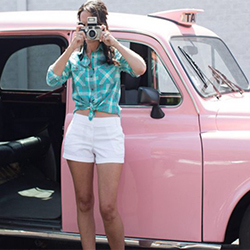 These little books are basically a real life version of your social media photos. 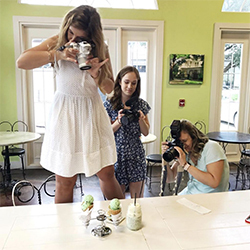 All you have to do is create an account, sync it up with your team member’s Instagram or Facebook, and have their treasured photos printed out into a meaningful book that they can cherish forever! Check out their collab with Rifle Paper Co. for the most beautiful books you’ve ever seen. 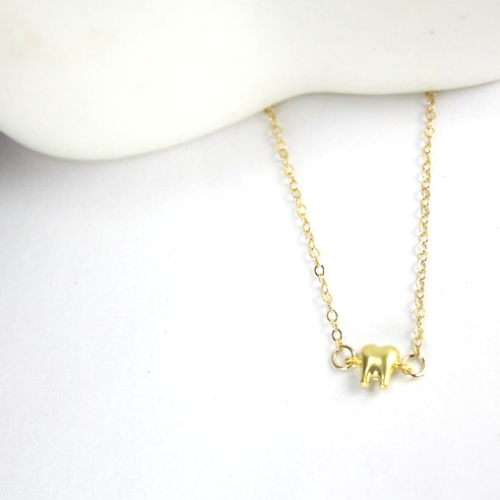 Don’t forget to watch out for upcoming Black Friday sales! 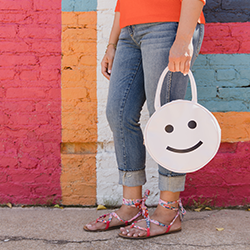 You might be able to snag a couple of these items on sale!